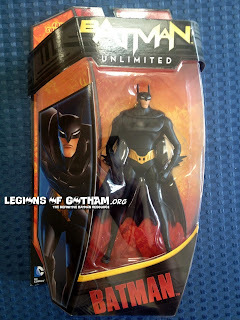 Home » » Mattel's Beware the Batman Action Figure Hits Stores! Mattel's Beware the Batman Action Figure Hits Stores! He's shown up on ebay, so he's filtering out in stores! Let us know if you find him in your town.